Review of the latest trades in the portfolios has us right at equity peaks with Crude Oil After Hours hitting its 70 point profit target last night. Yesterday we had a choppy day in Tick Pulse with two losses. 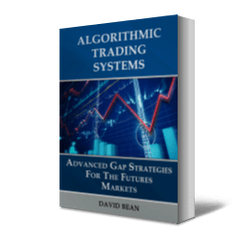 Gap Fill and Reverse Crude Oil from my book, "Algorithmic Trading Systems" was profitable for about 30 points. Crude Oil gains made up for the Tick Pulse losses. 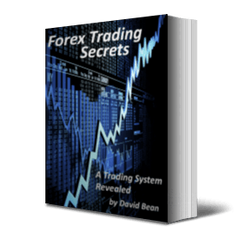 We make our strategies available on all supported platforms and have Cobra Bonds II, Cobra E-mini S&P III, and Tick Pulse converted to NinjaTrader 8. 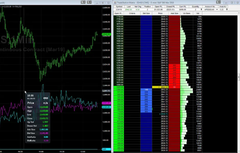 Dont forget about the NinjaTrader webinar event today at 11:00 am EST.